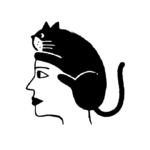 While we may be only a few months into 2019, it feels like it’s safe to say that it’s officially the year of CBD beauty. 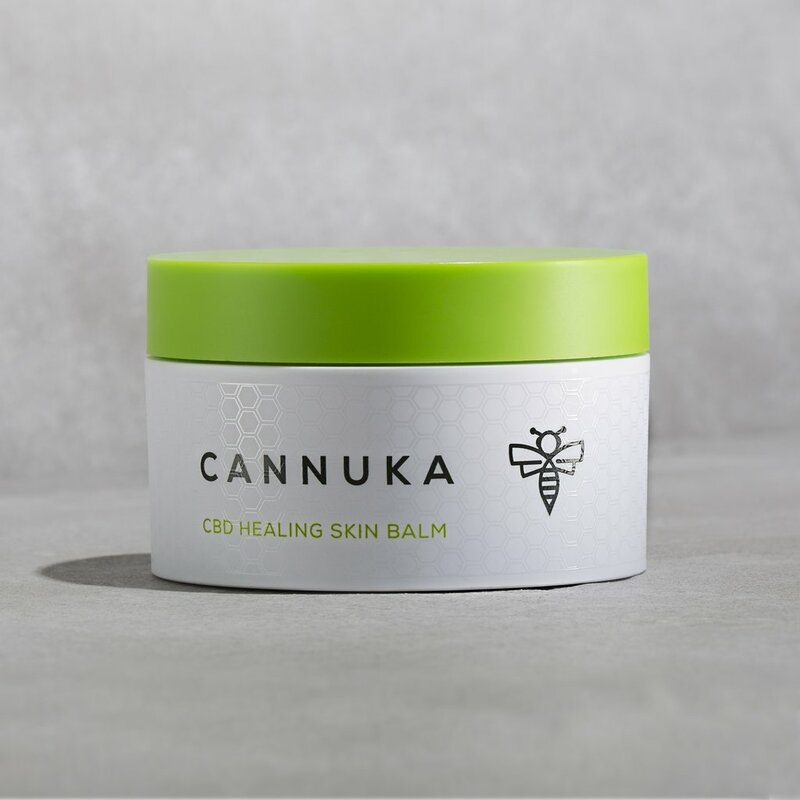 While the CBD-in-skin-care train has been rolling steadily for a few years now, these days it’s impossible to talk about the beauty industry or beauty trends without mentioning cannabidiol, otherwise known as CBD. 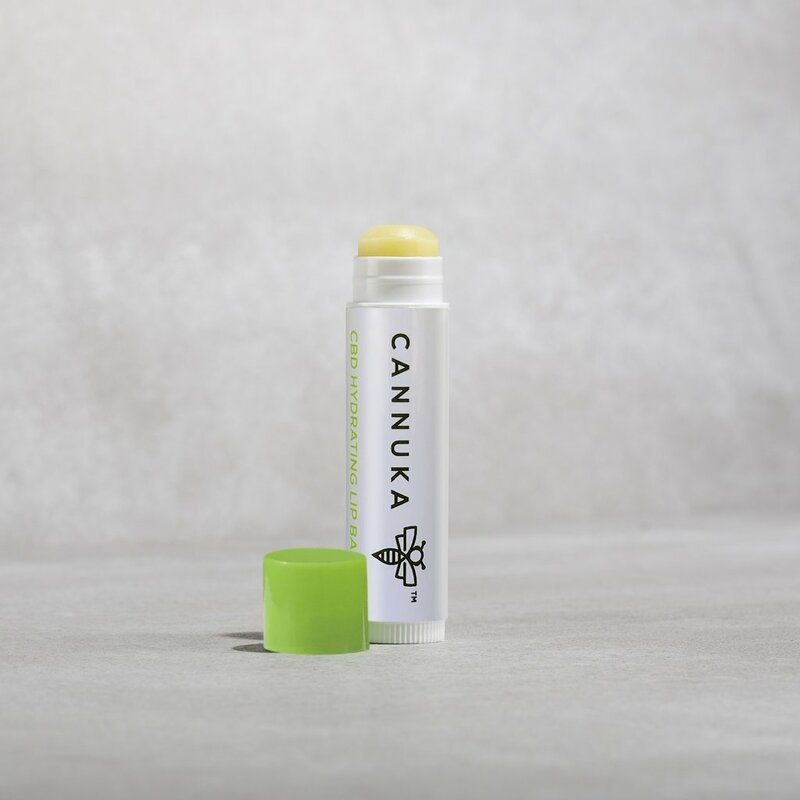 “Together, the unique healing properties of cannabis (CBD derived from hemp) and manuka honey provide a daily skin therapy that both calms and heals skin,” writes the brand, explaining that it’s “for your face, lips, cuticles, elbows, and anywhere else there’s dryness or inflammation.” Cannuka has five SKUs, and Ulta is currently carrying them all. 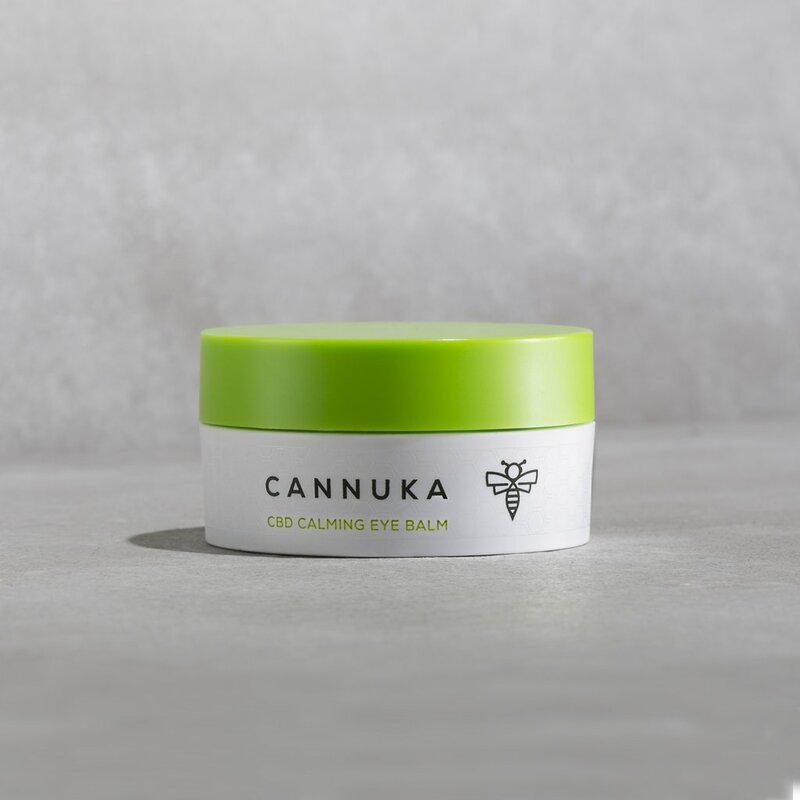 CBD’s anti-inflammatory properties are super promising for treating under-eye puffiness. Deeply nourishing, and it smells like refreshing citrus, too.